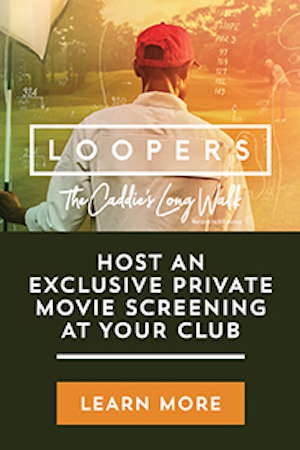 Pro’s Choice Golf Shafts, Inc. announces that the new 2019 Tour AD VR “Vanquish all Rivals” wood shafts will be available on Monday, September 17, 2018 through Pro’s Choice Golf Shafts, Inc. and their Authorized Dealer network in the United States, Canada, Mexico, Europe, UAE , S. Africa, S. America, and Australia. 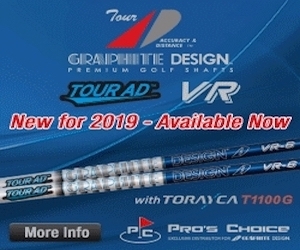 Brand new for the 2019 season, Graphite Design introduces the latest in the Tour AD premium line of golf shafts, the Graphite Design Tour AD VR – designed to “Vanquish all Rivals”. Designed and manufactured at the Graphite Design Japan factory headquarters, the new Tour AD VR wood shafts are dark blue with white and silver accents and are finished with a matte clear coat. The Tour AD VR shafts are available in 40g R2, R1 and S flex, 50g R2, R1, S and X flex, 60g SR, S and X flex, 70g S and X flex and 80g S and X flex. The Tour AD VR shaft profile is firm to stiff starting at the handle, medium/firm in the center section and has a firm tip to promote a mid/high launch angle and low ball spin rates. The Tour AD VR also utilizes TORAYCA ® T1100G carbon-fiber pre-preg with NANOALLOY ® technology in the tip section of the shaft for additional shaft stability, exceptional feel and precise ball control. See a Graphite Design authorized Golf Club Fitting professional and come to the tee box ready with your new Tour AD VR wood shaft and “Vanquish all Rivals” from tee to green. With 29 years of designing and manufacturing premium graphite golf shafts, Graphite Design shafts can be seen in play by the best professional and amateur players worldwide. Revolutionary technology, design and sourcing the most advanced materials are trademarks in all Graphite Design shafts, making them the highest quality performance golf shafts on the market. Validating the company’s “Tour AD” logo, all of Graphite Design’s Tour-proven shafts specifically promote “Accuracy and Distance”. 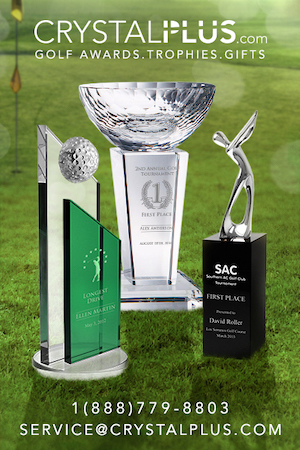 On Tour, Graphite Design golf shafts recorded 51 Global tournament victories in 2017 and have helped numerous golf professionals earn well over 200 victories and millions of dollars in professional prize money since inception. Graphite Design golf shafts continue to be the #1 golf shaft brand on the Japanese JGTO Professional Tour and has been for the past fifteen years.